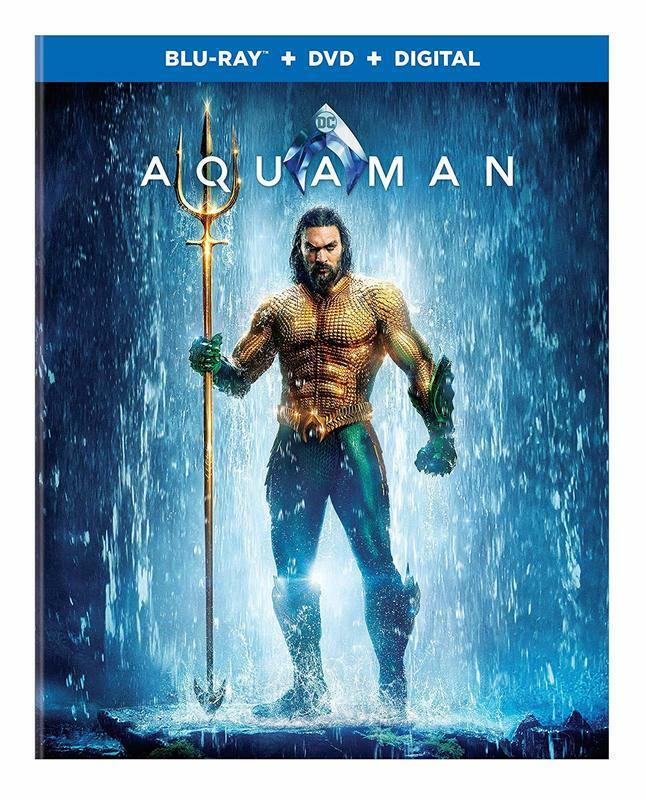 At its best, James Wan's "Aquaman" is a live-action cartoon, complete with armies astride seahorses and sharks. It has a fantastic cast, including great supporting work from Nicole Kidman, Patrick Wilson, and Willem Dafoe. It's refreshingly goofy from a company (DC) that too often takes itself way too seriously. Really, the only problem with "Aquaman" is one common to the genre: bloat. There's no reason for this movie to be 2.5-hours long, and you can feel its charm washing away as the length sets in. My kids were excited for about an hour and it almost felt more like an obligation to finish it. I recommend watching it in installments. And focus on the fun stuff. An acknowledged classic of Poverty Row, Edward G. Ulmer's 1945 noir is as pitch black as the genre comes. Restored recently after years of people watching degraded copies, "Detour" has probably never looked this good. As expert Noah Isenberg explains in an excellent special feature, "Detour" was made for almost no money in roughly a week, depending on who you believe. It's a stunning piece of work, containing one of the best femme fatale performances of all time from Ann Savage. Ulmer and Savage's take on the role is instantly mesmerizing. Gone are the typically glamorous looks of the femme, replaced by grit and sweat and dirt. Savage's character feels threatening in such a perfect way that we know the minute our protagonist crosses paths with her, he's doomed. 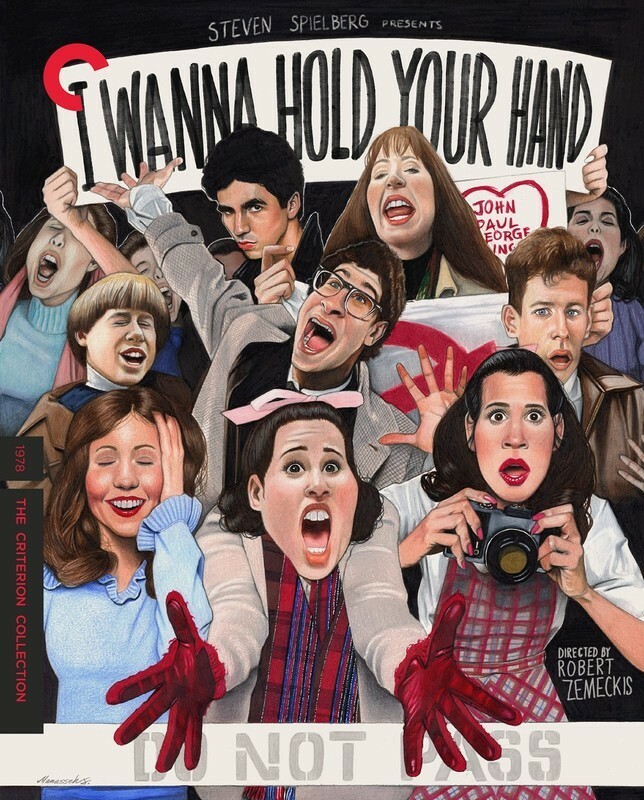 Robert Zemeckis has been working with American nostalgia since his first film, 1978's "I Wanna Hold Your Hand," now available on a bonus-packed Criterion release. The film itself is a sweet comedy about not just Beatlemania but those years in which one had the time and energy to commit their lives to something like a band. A cousin of "American Graffiti," this ensemble piece is about a bunch of teenagers trying to get to "The Ed Sullivan Show" on the night that The Beatles would make TV and music history. It's a light-hearted comedy that doesn't hit every mark but is also truly hard to dislike. And it's particularly interesting as a stepping stone in the careers of both Zemeckis and Spielberg, who get together with Bob Gale for a fantastic special feature on this release about the making of the film. 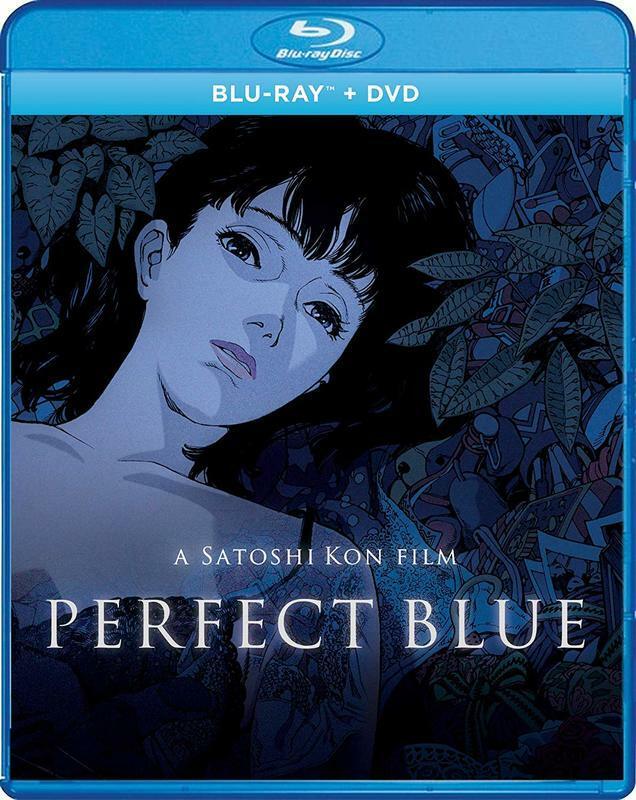 This might be the final great film of 2018 to be released on Blu-ray. There are some interesting films that came out the final few weeks of last year still to hit the market ("The Mule," "Bumblebee," others) but this is the last essential movie, one that you really need to see before you can close the book and move on to 2019. 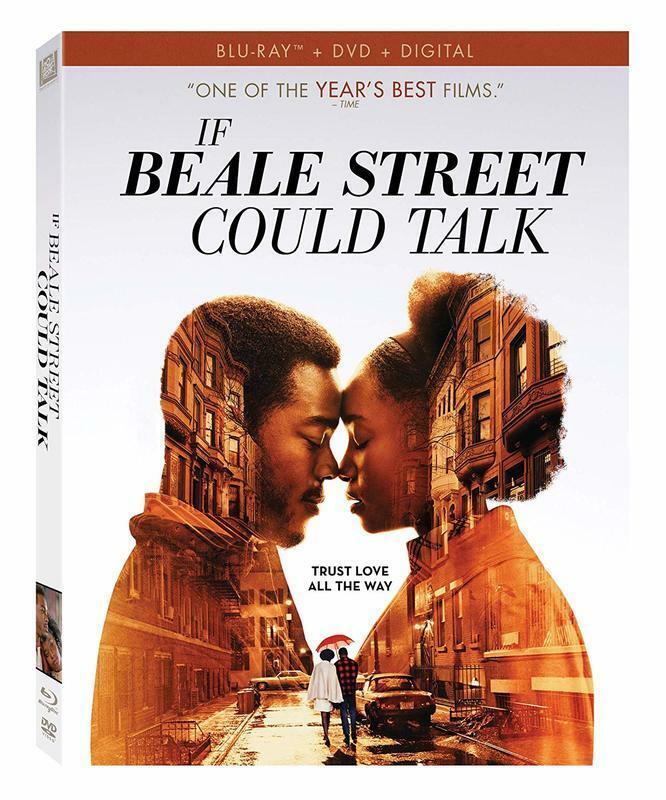 Barry Jenkins' adaptation of James Baldwin's book has been written about so many times since its TIFF debut, on this site alone, that there's not much I could possibly add to the conversation. Read my TIFF review. Read Odie's brilliant 4-star review. Read about it in our ten best. Read my interviews with Barry Jenkins and the stars of the film, KiKi Layne and Stephan James. I hold this movie very close to my heart and will for the rest of my life. It's gorgeous, riveting filmmaking and a true must-own on Blu-ray, especially given it has a commentary track by Jenkins himself. Everyone involved in this movie should give Emily Blunt a gift. Her prodigious charm is really the fuel that keeps this film moving (with no offense to Ben Whishaw and Emily Mortimer, who are always good). Blunt gets the film over its several dull passages, although even she can't save original songs that sound fine in the film but that I dare anyone to hum a section of outside of it. Like so many of the Disney live-action films, there's a magic missing here - the magic that allows a movie to live on in imagination when you're done watching it. This one is better than some (I'm still angry about "Alice in Wonderland" and "Beauty and the Beast") but that's mostly just because those movies didn't have a performer as charismatic and committed as Emily Blunt. For the record, my five-year-old STRONGLY disagrees. He loves this movie. But even he can't sing a song from it. 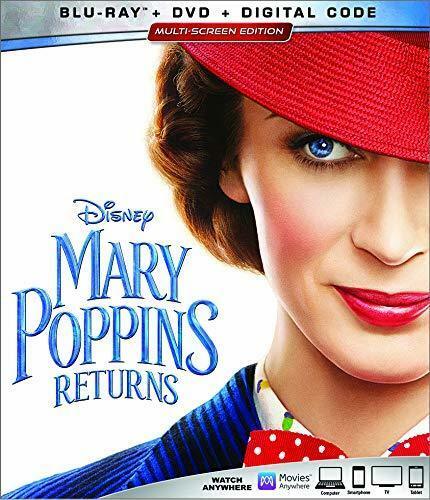 Deleted Song — "The Anthropomorphic Zoo"
The Practically Perfect Making of "Mary Poppins Returns"
Seeing Things From a Different Point of View": The Musical Numbers of "Mary Poppins Returns"
Satoshi Kon is an interesting enigma in that his name isn't as much of a household one as Hayao Miyazaki or Brad Bird but those who do know his work absolutely adore him. Kon's ambitious, visually breathtaking style is arguably never more brilliantly realized than in this 1999 masterpiece FINALLY getting a Blu-ray release for its 20th anniversary. That it took this long for a movie that so many people love to even get an HD release is telling in terms of how Kon's reputation doesn't seem to be at the level he deserves. For months, it felt like Disney's "Incredibles 2" was the runaway favorite to take the Oscar for Best Animated Film. 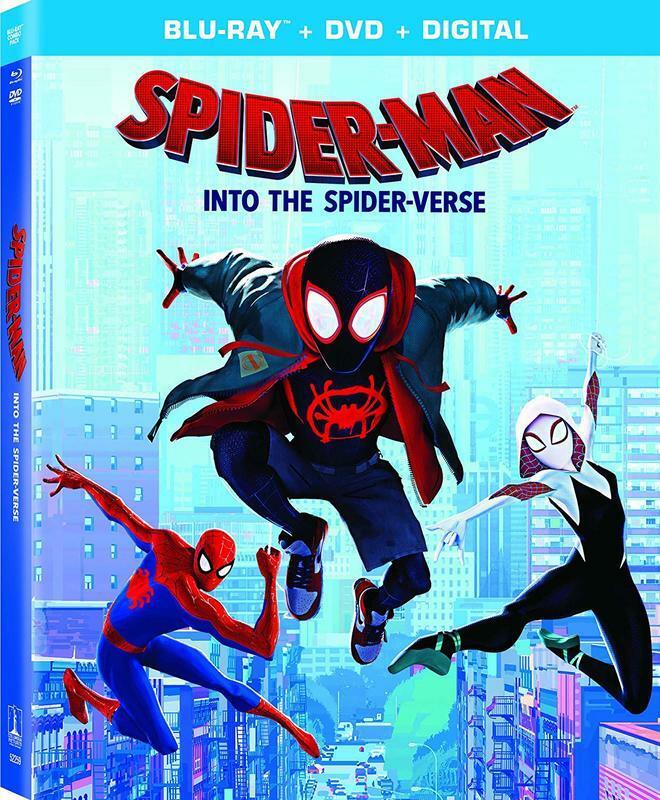 Who could have guessed that an animated superhero movie, which is usually the genre of straight-to-DVD fare, could be good enough to topple the highest grossing animated film of all time? Make no mistake -- this is no ordinary superhero movie. This is no ordinary animated movie. It may only be a few months old, but it feels like a classic already, a movie that I know I'll see at least a dozen times over the course of my lifetime. It gets richer and feels more ambitious each time I see it. This is a very strong edition of the HECG and I hope you got a nice refund from the IRS because this one is a must-own too. It also comes with some fantastic special features, including a cut of the film that includes several scenes that never got past the sketch phase re-cut into the movie. All-New Original Short "Spider-Ham: Caught In a Ham"
I'll admit to not remembering having heard of Barbara Loden's "Wanda" until the Criterion edition showed up in my mailbox. It's a stunning movie, a bleak de-glamorization of the criminal life. A blue-collar woman named Wanda can barely make ends meet and has her kids taken away in a divorce. She basically stumbles into the life of a petty criminal, and the two form a strange, mesmerizing Bonnie and Clyde duo. He's abusive. She seems constantly uncertain, almost as if she could just wander off the face of the Earth. It's Loden's only film and it's a fascinating piece of work, almost akin to Cassavetes in its dirty, sweaty, naturalistic style. It's a shame Loden never got to make another movie, but I love that this one is getting appraised again a half-century after it was produced.